In this article, we discuss the format of the AP Calculus AB test. 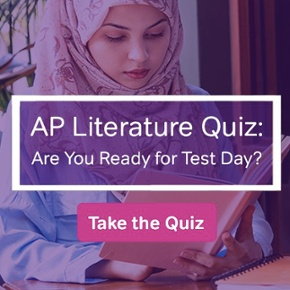 You may have heard that it’s a long and difficult test, but actually the AP Calculus AB exam is no worse than any other advanced placement test. In fact, if you have spent the year in an AP Calculus course in high school, then just think of the AP Calculus AB test as your final exam. The AP Calculus AB exam takes 3 hours and 15 minutes, but the time is broken up so that you have a break in the middle. There are two main sections, multiple choice and free response, and each section has one part requiring a graphing calculator and one that does not allow a calculator at all. The problems in the multiple choice section test your calculus knowledge and skills in a straightforward manner. Contrary to popular belief, there are really no trick questions or problems that would take huge amounts of time to complete. What makes the problems difficult is the variety of topics covered (breadth). Every problem has four answer choices below it. Fortunately, you won’t see “None of the above.” In other words, the correct answer is somewhere in the list! You can use this fact to your advantage — sometimes you may only have to work out a part of the problem in order to correctly choose the answer. However, be very careful! The answer choices are often quite similar. In addition, the answers may have been simplified in non-obvious ways, so be prepared to use your algebra skills to change the form of your expressions. As usual, practice makes perfect. There are many great resources out there with plenty of practice problems. First check out the following AP Calculus Multiple Choice Practice Problems. While the free response section has only six problems, they are all multi-part questions. So you should expect to spend some quality time on each one. A typical problem has three to four parts that refer to the same scenario. Show you work! The AP graders are looking for a logical progression of steps leading toward a correct answer. If you relied on your calculator for a major step (such as finding a critical number, or performing numeric integration), you must write a sentence to let the graders know what you did. Here are some AP Calculus AB Free Response Practice Problems to get you started. 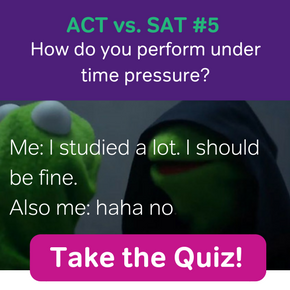 Questions from past exams can be found here. 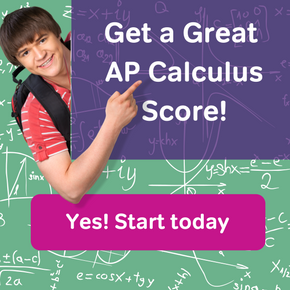 For more information about the format of the AP Calculus AB exam and what you might expect to see on the test, check out What is the AP Calculus AB Exam? and What Topics are on the AP Calculus AB Exam?.